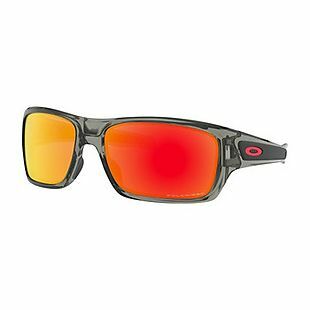 These Oakley Turbine Sunglasses from Electronic Express drops from $149.99 to $94.49 when you enter the code OAKLEY10 at checkout. This is the best price we can find by at least $5. Plus shipping is free. The polarized sunglasses have 100% UVA and UVB protection and 65mm wide lenses. There is no sales tax (except AL and TN).